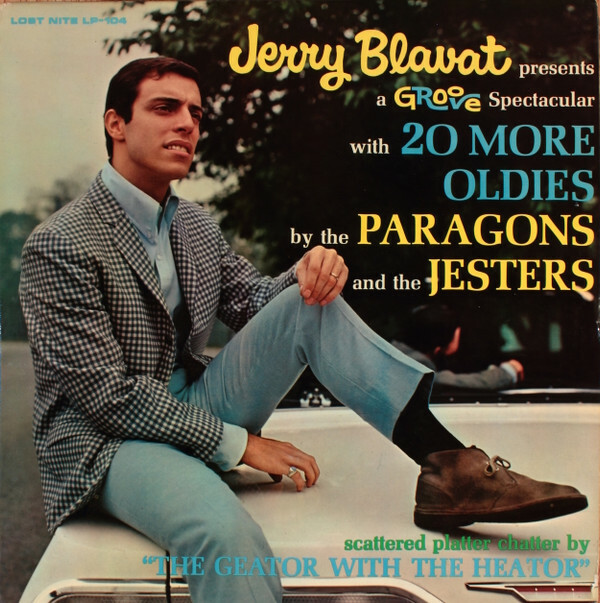 Gerald Joseph "Jerry" Blavat (born July 3, 1940), also known as "The Geator with the Heater" and "The Big Boss with the Hot Sauce, is an American disc jockey and performer who has been a major influence in promoting oldies music on the radio. A Philadelphia icon, he gained local fame hosting live dances in the area, leading to his own independent radio show, on which he broke many acts in the 1960s, including the Four Seasons and the Isley Brothers. Blavat was born in South Philadelphia to a Jewish father and Italian mother. In 1953, Blavat debuted on the original Bandstand on WFIL-TV with Bob Horn and Lee Stewart. In 1956, he managed a national tour for Danny and the Juniors, and he worked as Don Rickles' valet in 1958–59. He got his start in radio in 1960. By 1963, his show was syndicated in Camden, Atlantic City, Trenton, Pottstown, Wilmington and Allentown. He said he refused to follow a playlist, "playing music from the heart, not a research chart." 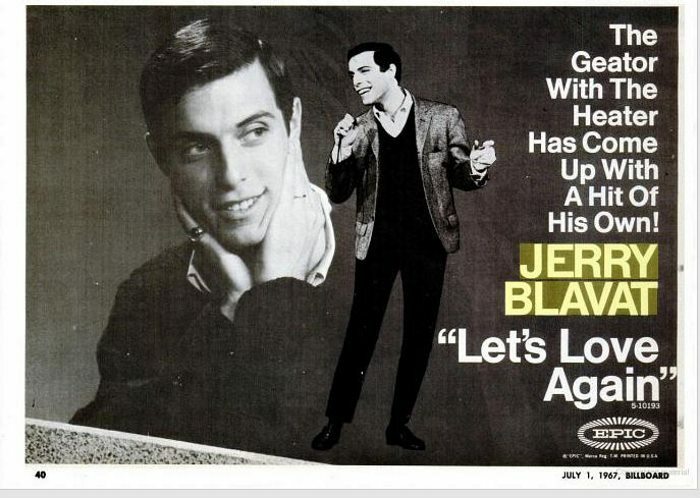 During the 1960s, Blavat was a partner in the Lost Nite and Crimson record labels, along with Jared Weinstein and Collectables Records' founder Jerry Greene. Together, the three also owned Record Museum, a now-defunct chain of record stores based in Philadelphia. 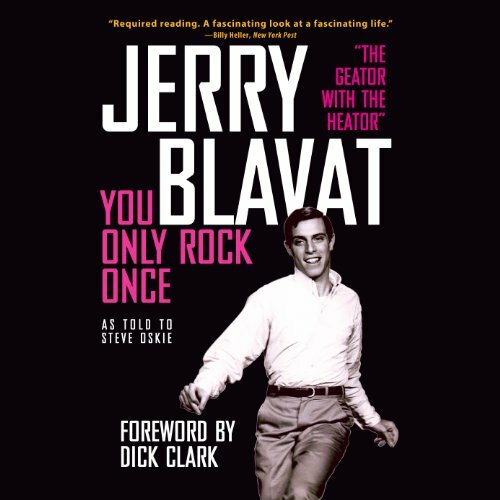 From 1965–1967, Blavat produced and hosted a weekly television show in Philadelphia called The Discophonic Scene, a dance show for "all my yon [sic] teens" along the lines of American Bandstand (which also began in Philadelphia a decade earlier), referring to himself as "the Geator with the Heater" and "the big-time boss with the big hot sauce." He also guest-starred on television shows including The Mod Squad, The Monkees, The Tonight Show, and The Joey Bishop Show. He has also appeared in the movies Desperately Seeking Susan, Baby It's You, and Cookie.In 1972, Blavat purchased a nightclub in Margate, New Jersey, and named it "Memories".